And get unlimited access to this gym and 1108 others. 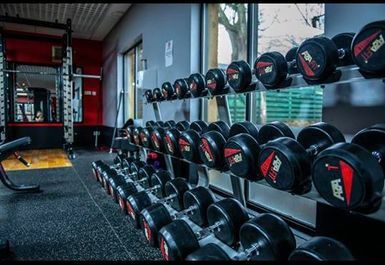 The Caledonia Health and Fitness Centre is a state-of-the-art gym in Carnoustie. 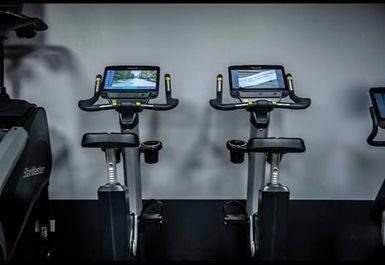 Caledonia take pride in their welcoming philosophy and aims to make all members feel welcome and confident in order to help them on their path to attaining their fitness goals. The team at Caledonia are always willing to help where they can; whether that’s advising you on diet and exercise or just pointing you in the direction of the changing rooms! Caledonia is fitted with all the workout equipment you could ever need. 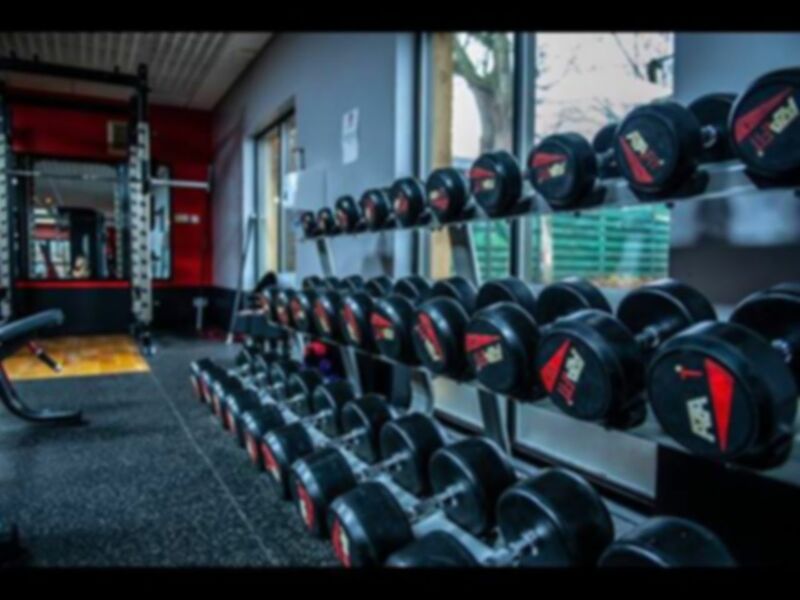 From their endless stacks of Olympic weights, free weights, racks and benches to their vast array of cardiovascular equipment for all kinds of stress relief and endorphin release. 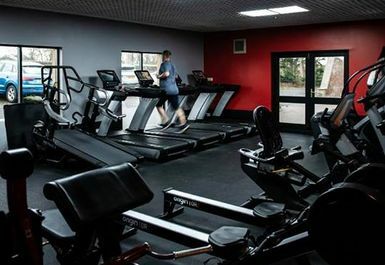 The gym even has a heated swimming pool, sauna and steam room attached so you can enjoy a dip off piece and quiet after a hard workout (or after no exercise at all- we won’t tell). 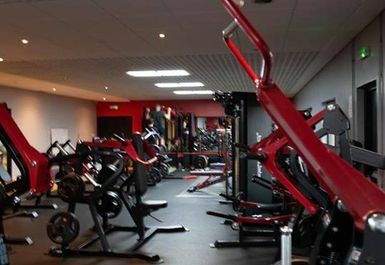 The Caledonia Health and Fitness Centre is located near the coast of the seaside town, just a short walk east (along the beach if you want to) from Carnoustie train station. So, if you’re traveling in, to or through the area you never have the excuse that its inconvenient!